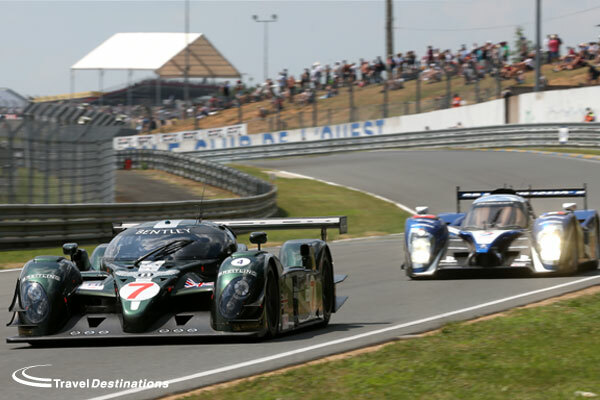 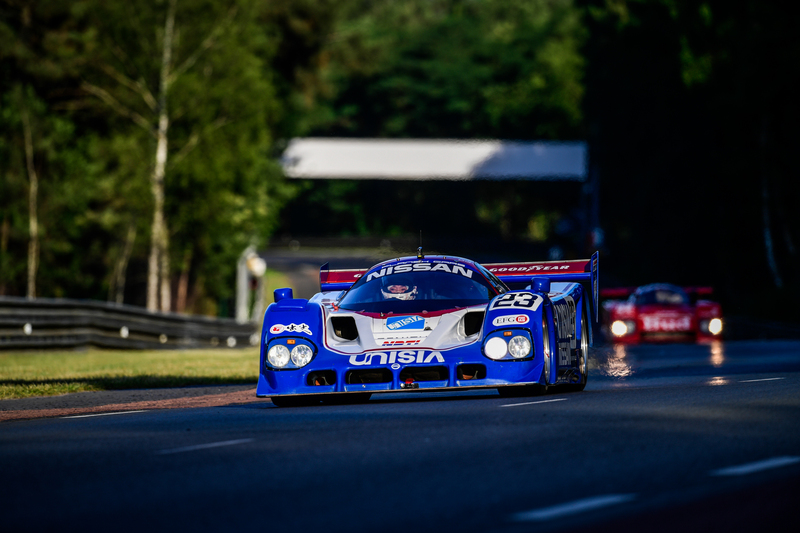 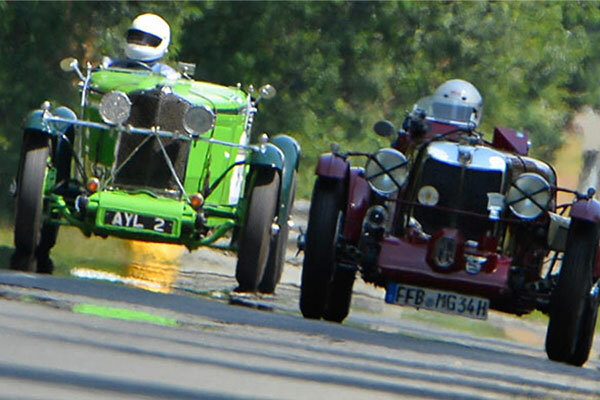 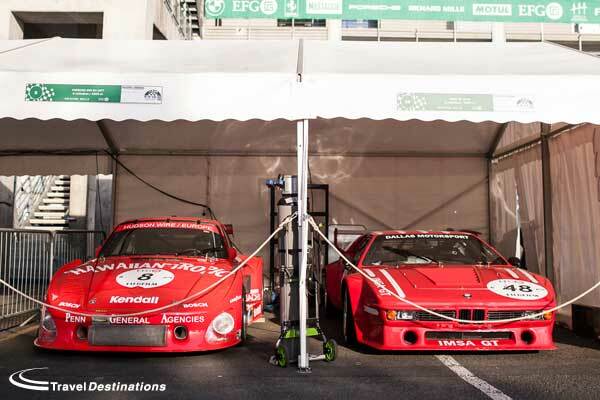 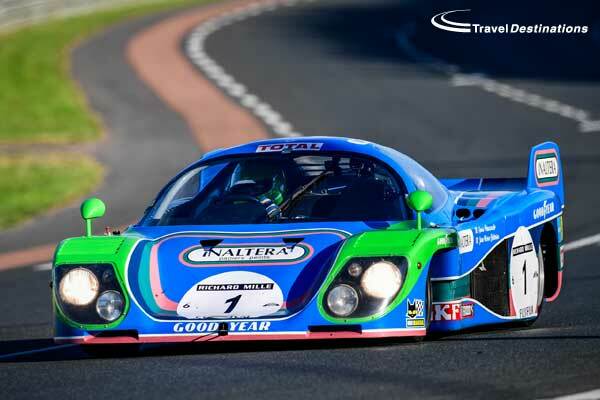 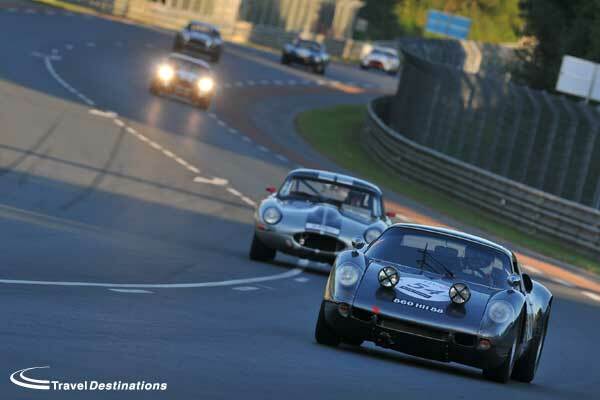 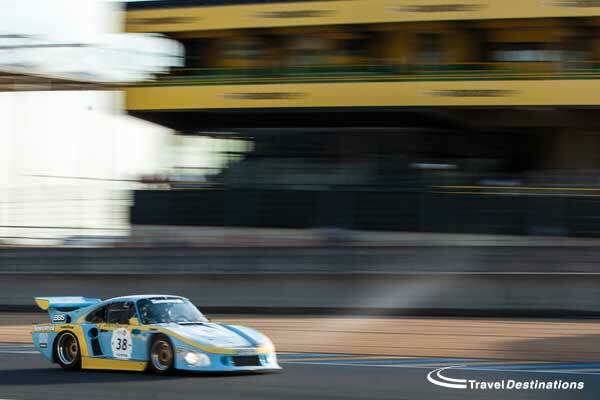 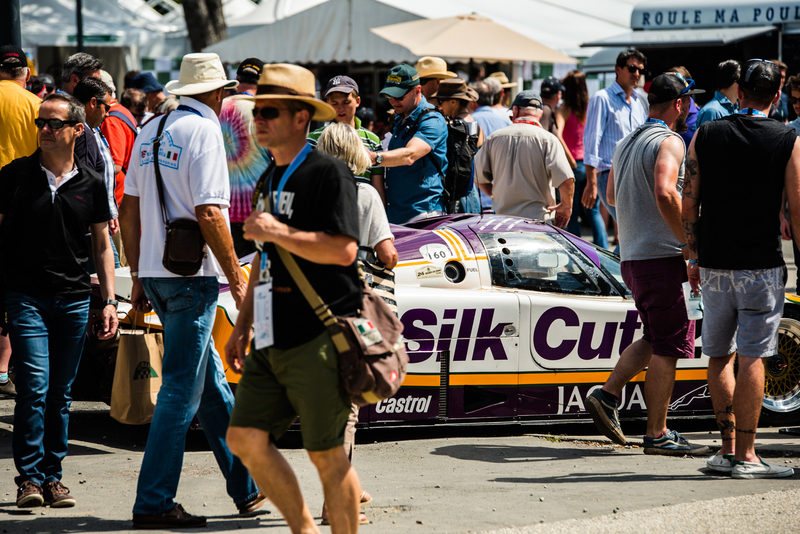 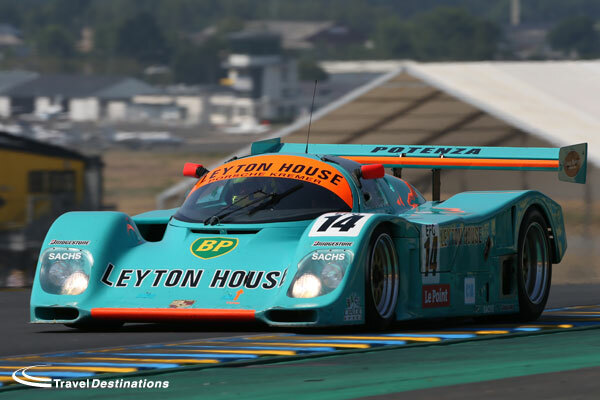 The Le Mans Classic will return in 2016. 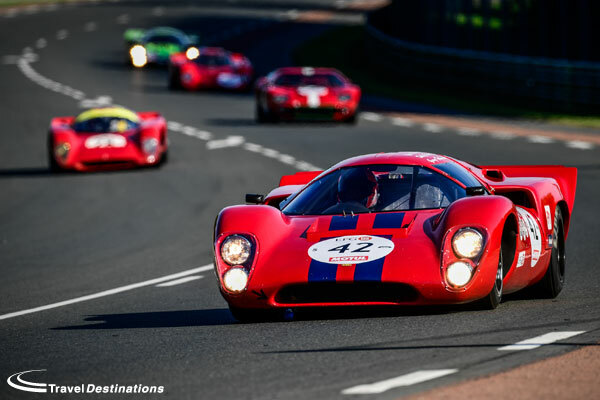 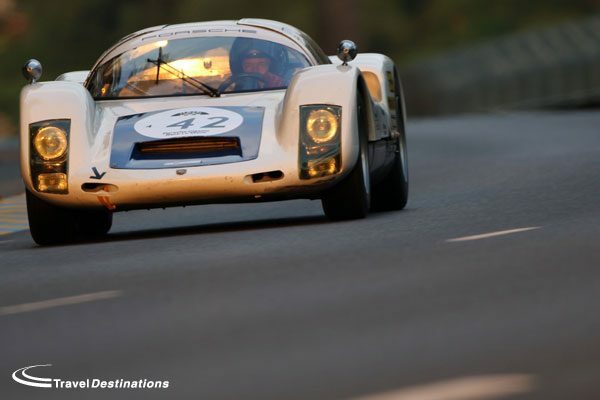 At a press conference in Paris last night, Peter Auto, the organisation behind the Le Mans Classic, confirmed the dates for the next Le Mans Classic. 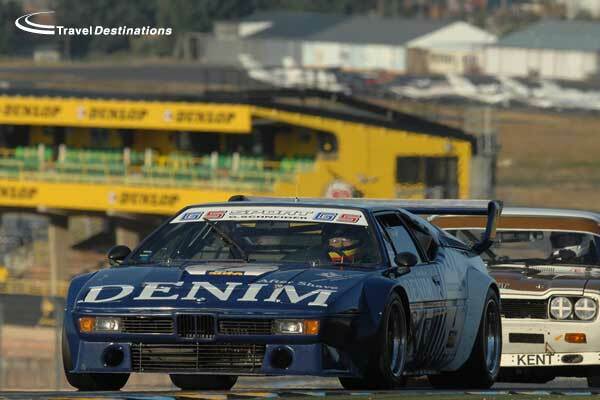 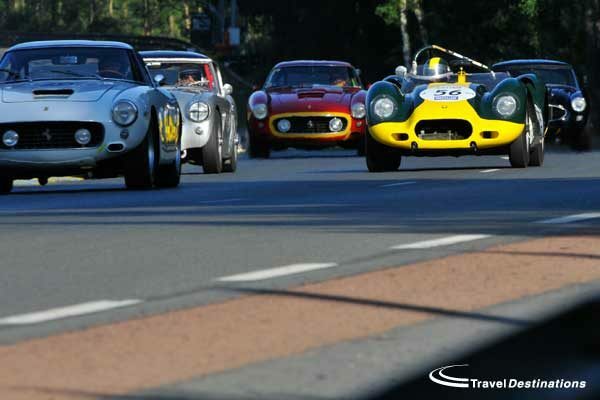 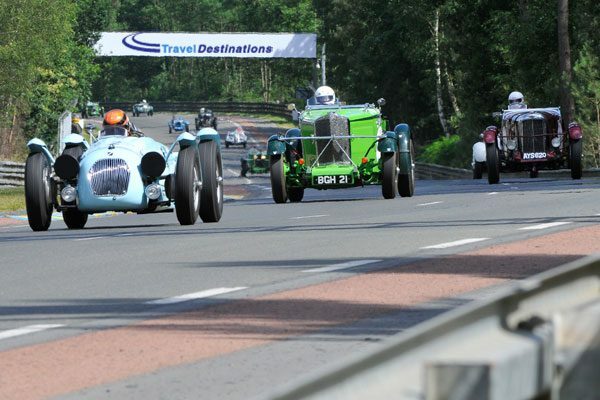 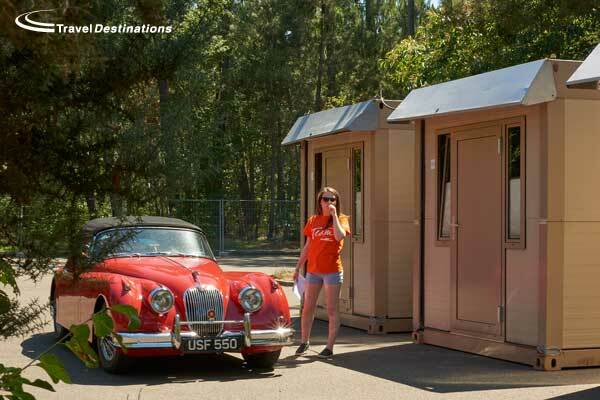 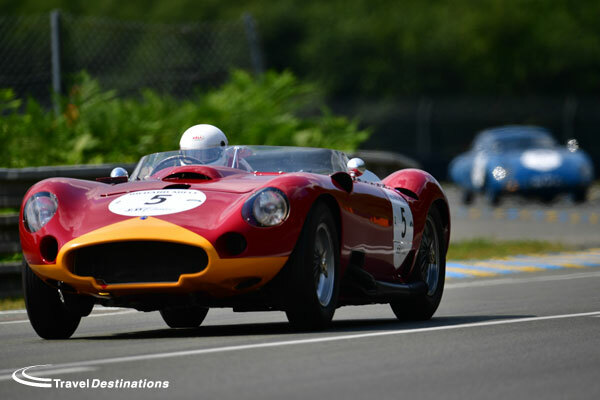 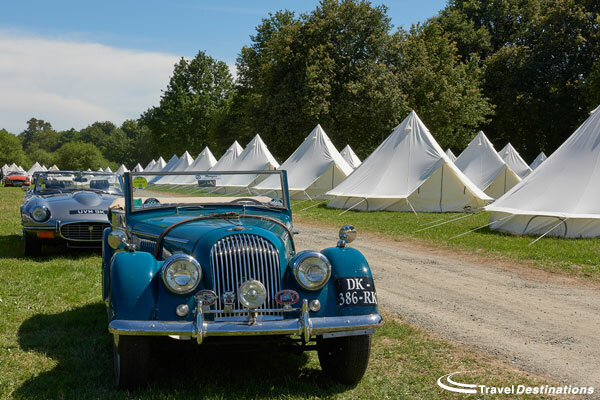 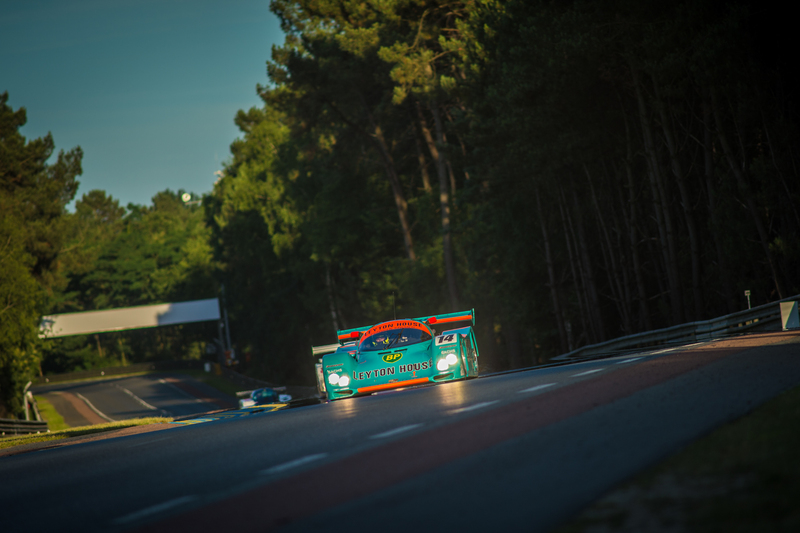 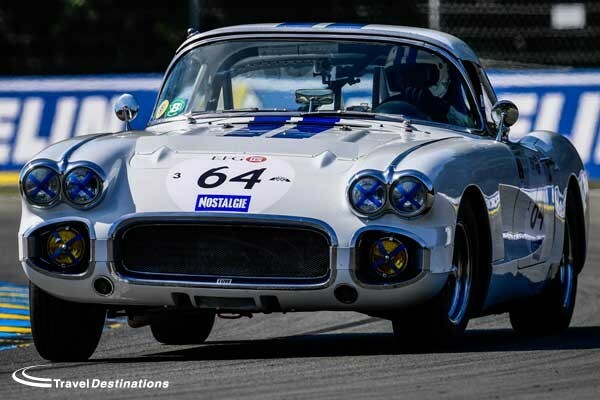 The 8th – 10th July 2016 will see the famous Le Mans circuit host the most anticipated motorsport retrospective event in Europe. 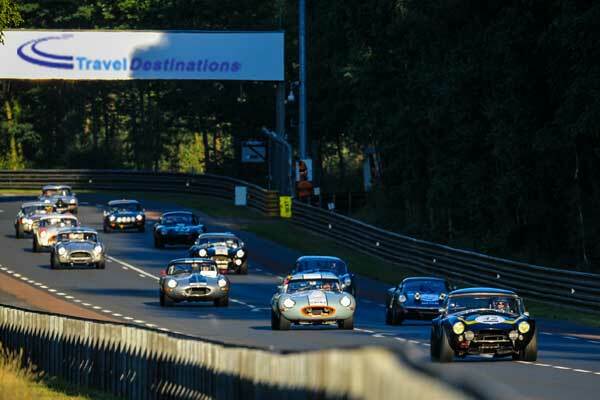 2016 will see the 8th running of this prestigious event.